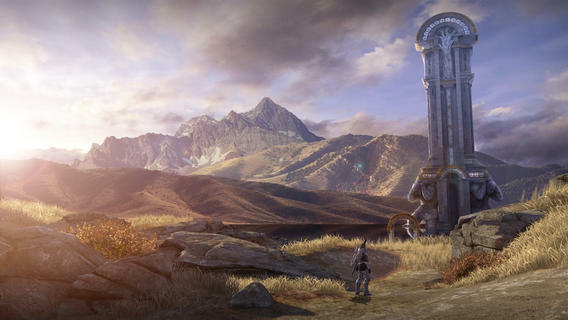 ChAIR Entertainment has released Infinity Blade III in the App Store. 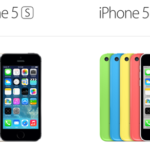 This conclusion to the trilogy was first demoed on stage at Apple’s iPhone event. The game takes full advantage of the new 64-bit A7 processor inside the iPhone 5s to bring intense graphics never before seen on a mobile device. The game is a universal app and will support the iPhone 4 and newer, iPad 2 and newer, iPad mini, and the iPod touch 4th gen and newer. The game is fully ready for iOS 7. 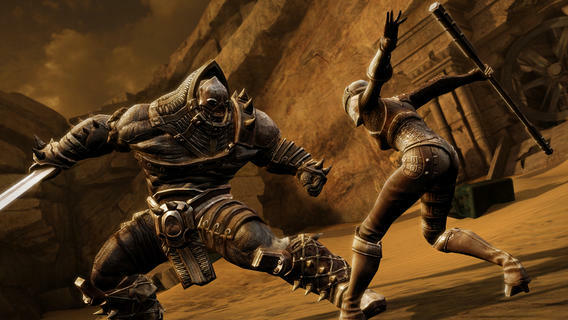 Click here to download Infinity Blade III–it’s $6.99 in the App Store.